Here is a list of top 10 protein rich food which you can incorporate into your diet. Whole Eggs are among most important protein-rich food but egg whites (Albumen) are an almost pure protein with no fats. 1 large egg contains 6grams protein, with 78 calories. Peanut is high in protein, fiber, and magnesium which may also help you to lose weight. One ounce (28g) contains 7 grams protein, with 159 calories. Almonds are a popular protein-rich nut with important nutrients including fiber, Vitamin E, manganese, and magnesium. It has 6 grams protein per 1 ounce (28g), with 161 calories. It is high in protein content and nutritious. Only this part of the chicken has pure protein with no fats. It tastes delicious to eat. 1 roasted chicken breast without chicken contains 53grams protein, with only 284 calories. ALSO READ How can you fix your Dark circles under the eyes? 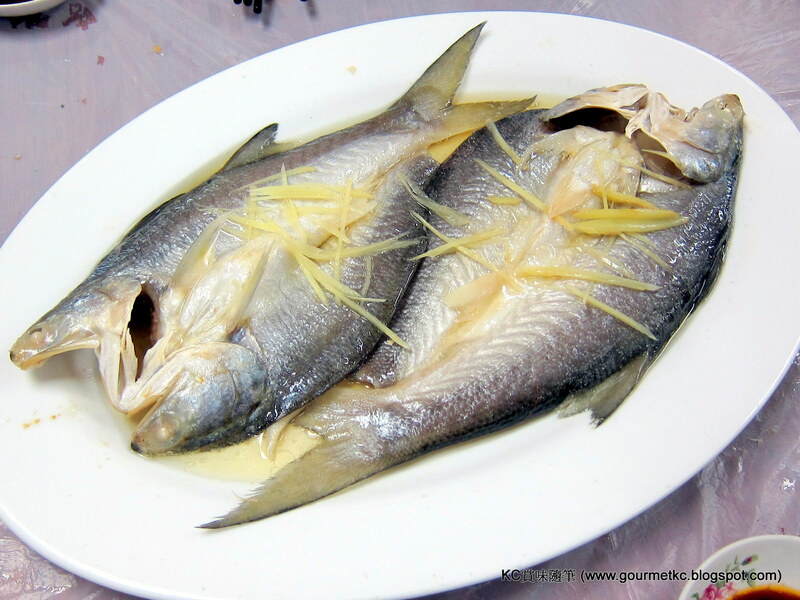 Fish is delicious and tasty to eat and is nutritious. It has important nutrients and is high in omega-3 fatty acids which are essential for the brain. Protein content in different fishes varies. Salmon fish has 46% protein with 19 grams per 3 ounces (85g), with 175 calories. Milk is one of the sources high-quality protein. It is particularly high in calcium, phosphorus and Vitamin B2. 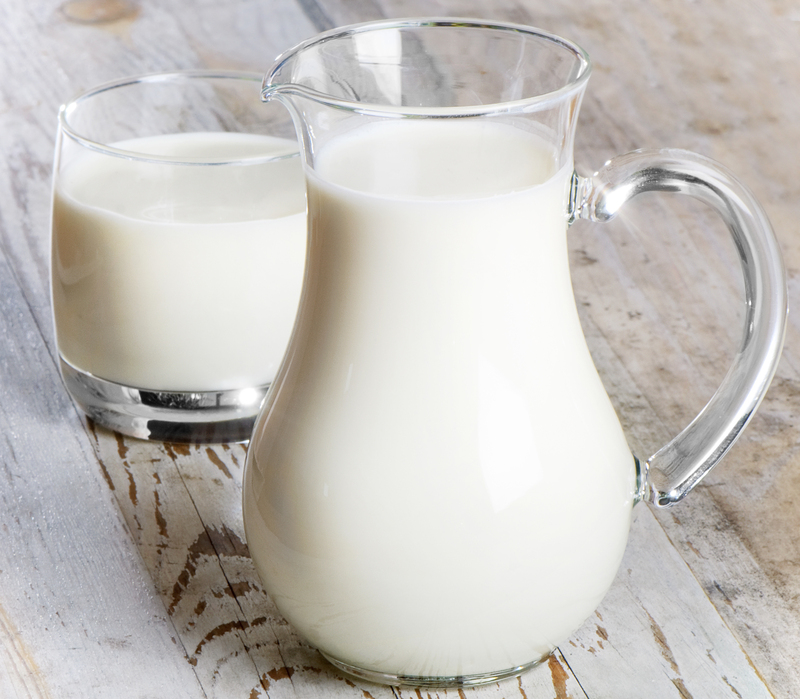 1 cup of whole milk contains 8 grams protein, with 149 calories. Lentils or legumes are high in fiber, magnesium, potassium, iron, manganese and other nutrients. 1 cup of boiled lentils contains 18 grams protein, with 230 calories. Oats are among the most nutritive grains with healthy fibers, magnesium, manganese, VitaminB1. Half a cup of raw oats contains 13 grams protein, with 303 calories. It is a type of cheese with low in fat and calories. It has calcium, phosphorus, selenium, Vitamin B12, Vitamin B2 and other nutrients. A cup of cottage cheese contains 27 grams protein, with 194 calories. Whey protein is a high-quality protein supplement taken mostly by the gymaholics for building muscle mass and also help in weight loss. It comes in various brands with 20-50 grams of protein per serving. ALSO READ How can you boost your male fertility and increase your sperm count?